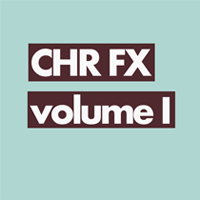 Our world class radio imaging production effects libraries - available to purchase and download. 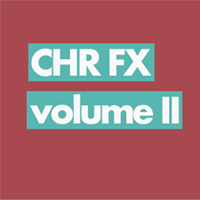 The new high-end, quick-fire, killer FX package. 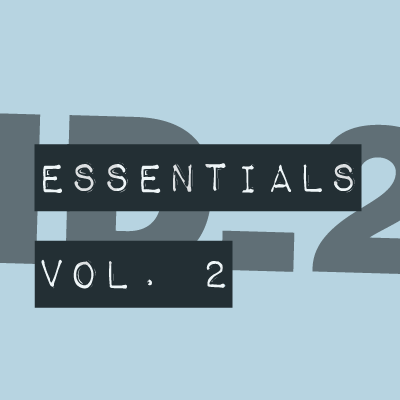 Every cut ID_2 ever - the ultimate production library. 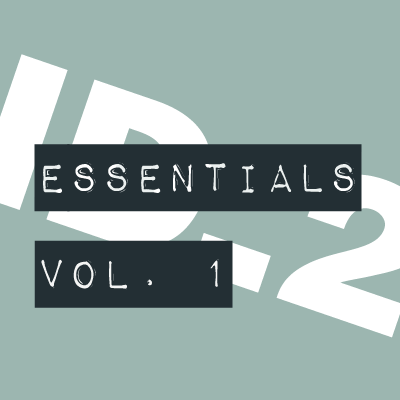 Instant access to our next generation sounds in volume 1 of the new ID_2 Essentials Series. 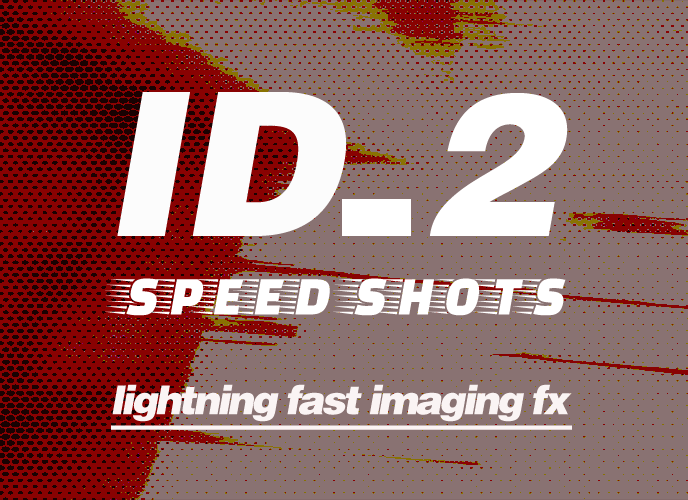 The second wave of massive next-gen imaging FX, beats and impacts from ID_2. 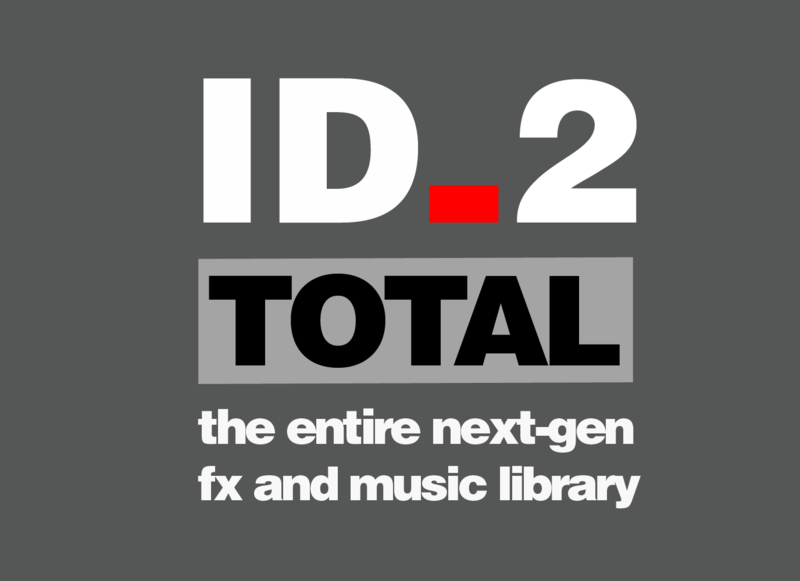 An exclusive brand new package of never-before-heard ID_2 cuts. Sounds like now. 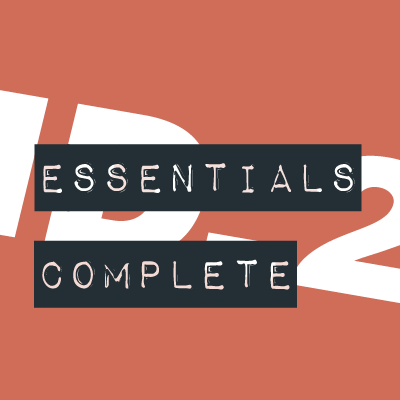 450 mind blowing cuts in one vast collection of world class imaging and production tools. 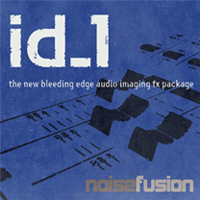 The original, world famous bleeding edge sound design package. Your imaging will rock. 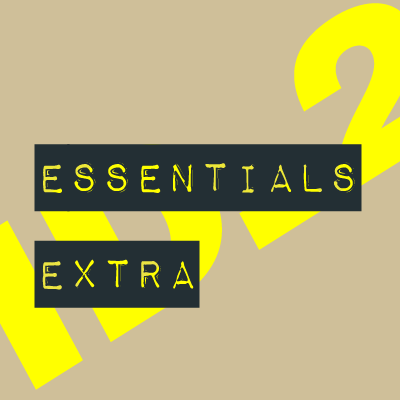 Über cool, ultra-contemporary noises, sound design, music and imaging FX. 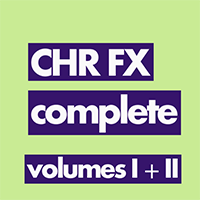 A relentless package of the coolest, most usable sounds for today's hottest imaging. Two incredible packages at one unbelievable price. Believe.